Wondering if you should invest in bitcoin or ether? Or worried that under-regulated cryptocurrencies could destroy the world economy? This week, two separate groups released new cryptocurrency reports. Depending on how you feel about blockchain tech, they’ll either put your mind at ease — or leave you regretting that decision to convert your entire savings account to Dogecoin. On Wednesday, the Financial Stability Board, an international body dedicated to analyzing global financial systems, published a 17-page report about the world cryptocurrency market. The tl;dr: Crypto isn’t going to throw the world economy into chaos, mainly because the market simply isn’t large enough yet. But insufficient regulations, a lack of liquidity, and fragmented markets mean that investing is a seriously risky move on a personal level. 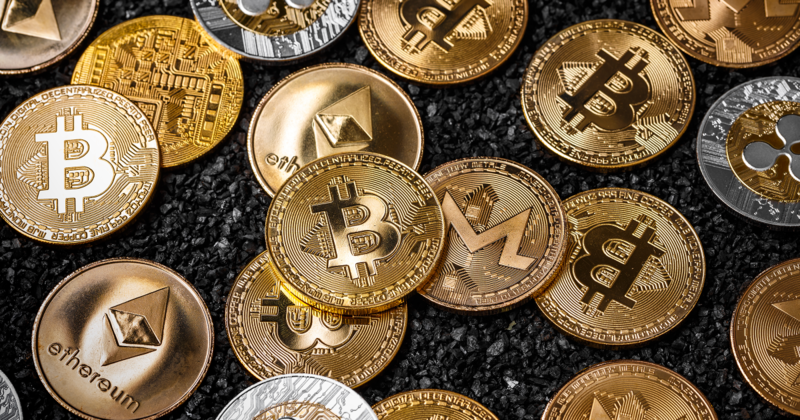 The same day, U.S.-based cyber security firm CipherTrace drove the latter conclusion home with a second report, which found that crypto investors have already lost nearly $1 billion to theft in 2018. That’s a 250 percent increase over 2017’s figure, and the year isn’t even over. Taken together, these reports seem to confirm what all but the most ardent crypto supporters probably already knew: Yes, cryptocurrencies boast a number of benefits over traditional assets, but until the space is properly regulated on a global level, experts suggest you invest in crypto at your own risk. More on cryptocurrencies: Ten Crypto Exchanges Told Us How They Work. Looks Like They’re at Least as Sketchy as We Thought.